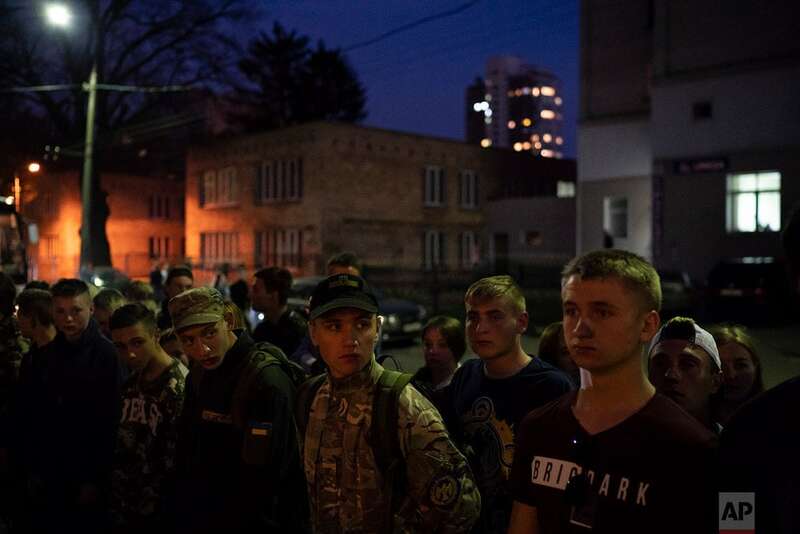 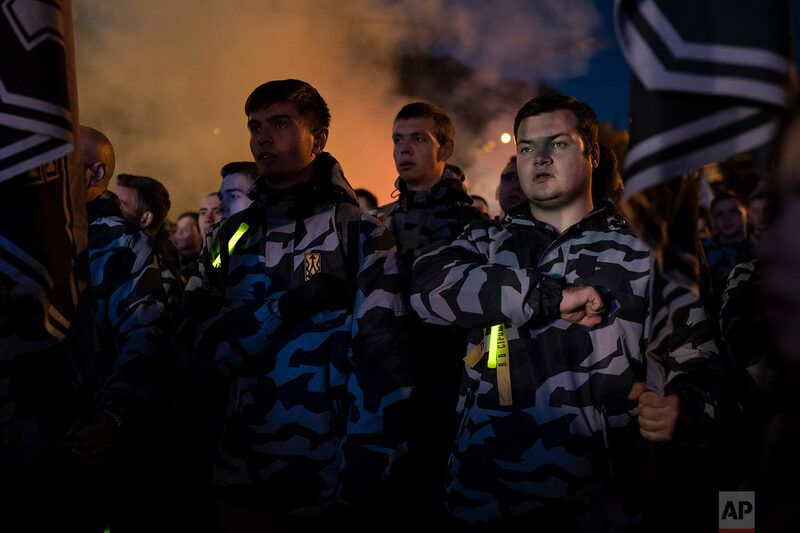 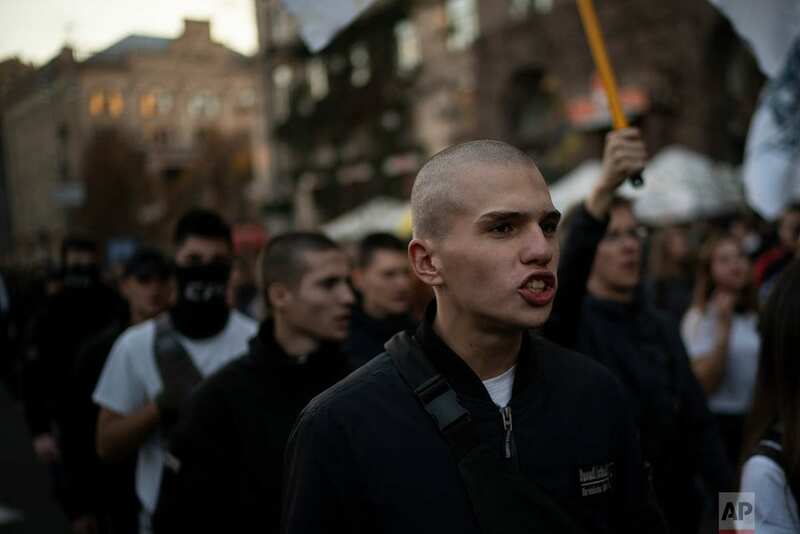 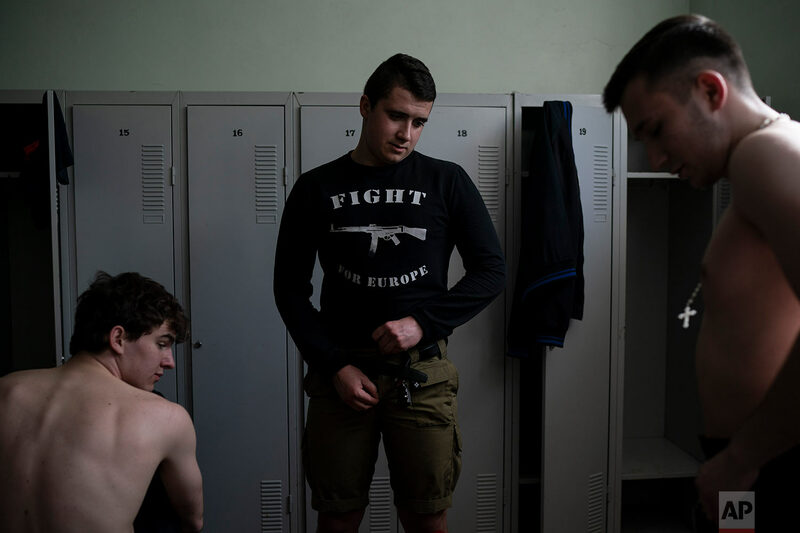 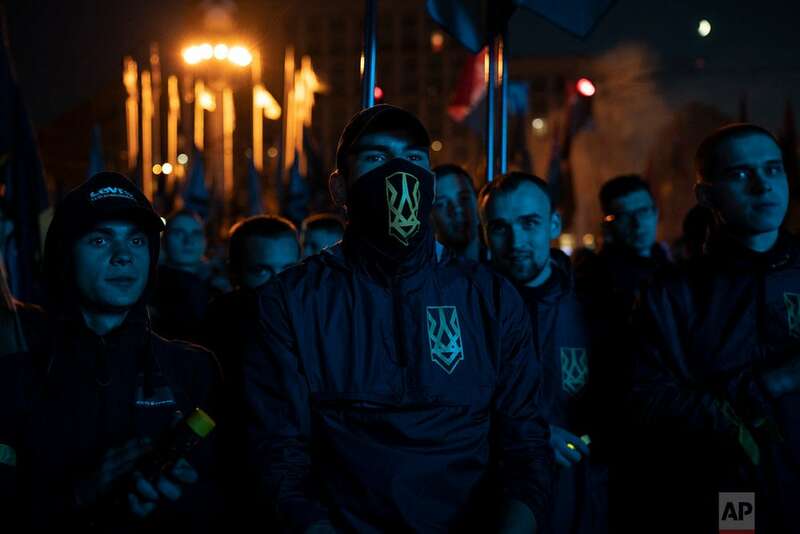 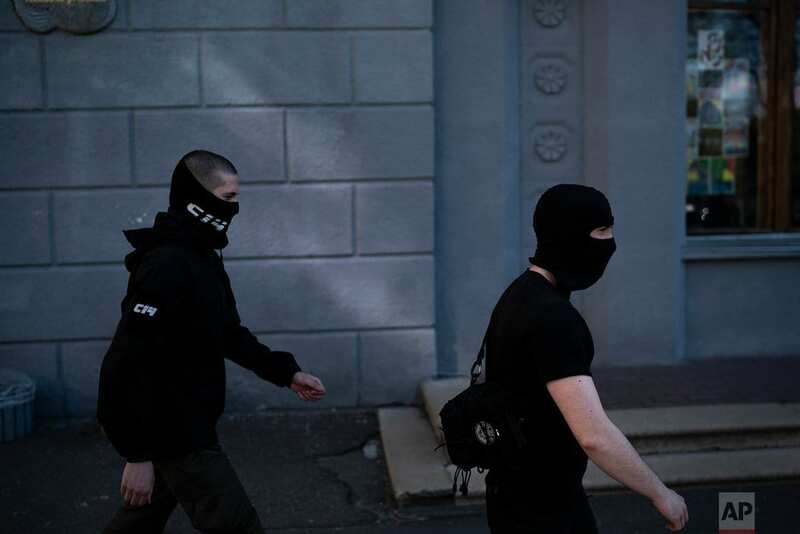 As the second round of Ukraine's presidential election draws near, its ultranationalist groups are becoming increasingly visible, posing a dilemma for the West. 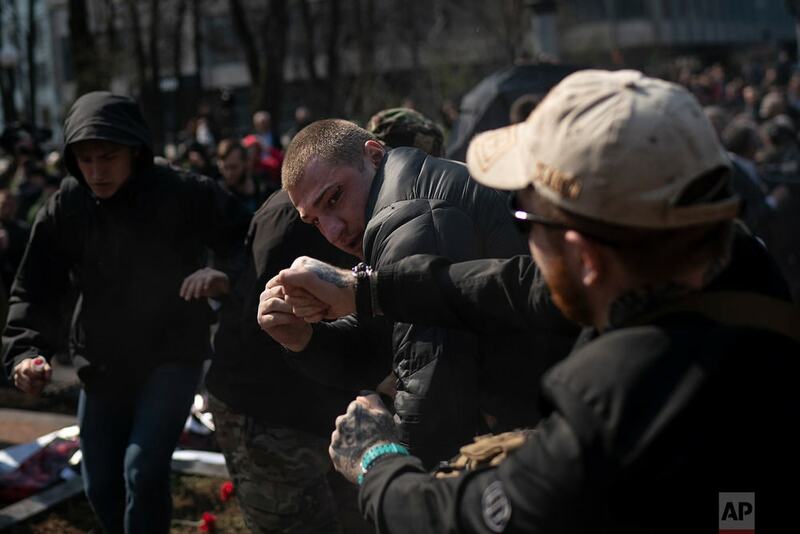 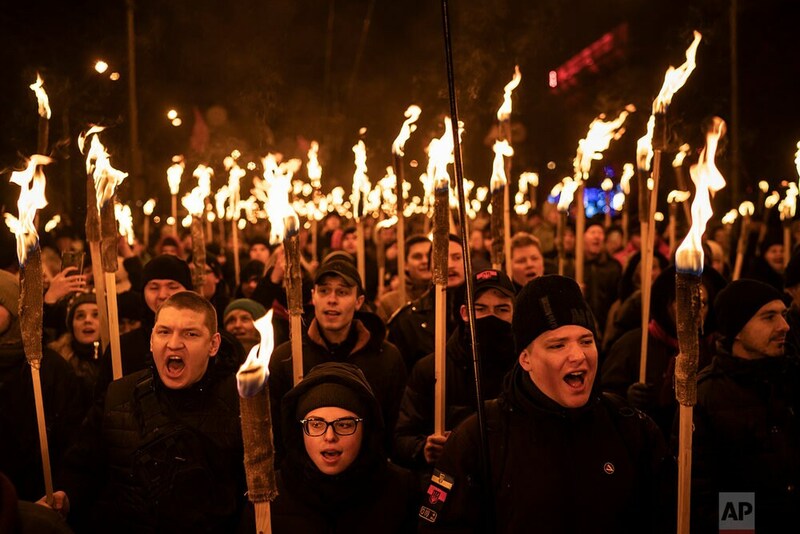 Thousands of far-right activists marched to incumbent President Petro Poroshenko's administration headquarters last month, chanting about alleged corruption and throwing funeral-style bouquets and toy pigs to symbolize the embezzlement of state funds. 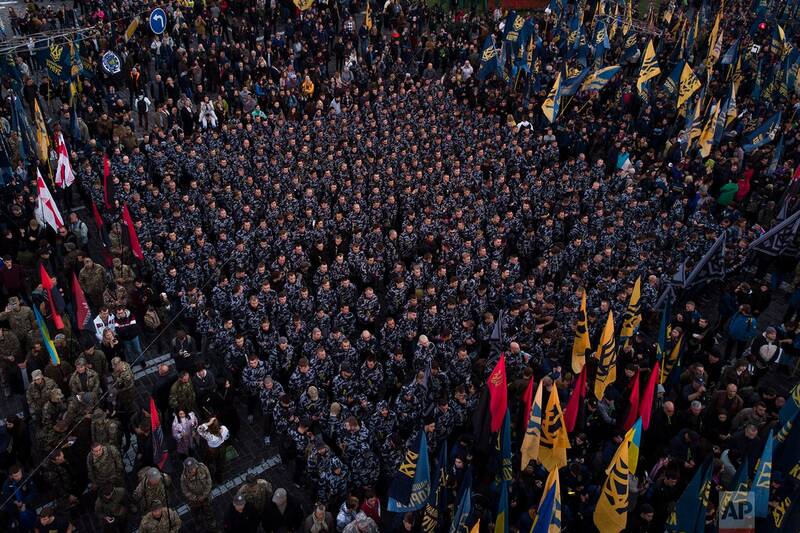 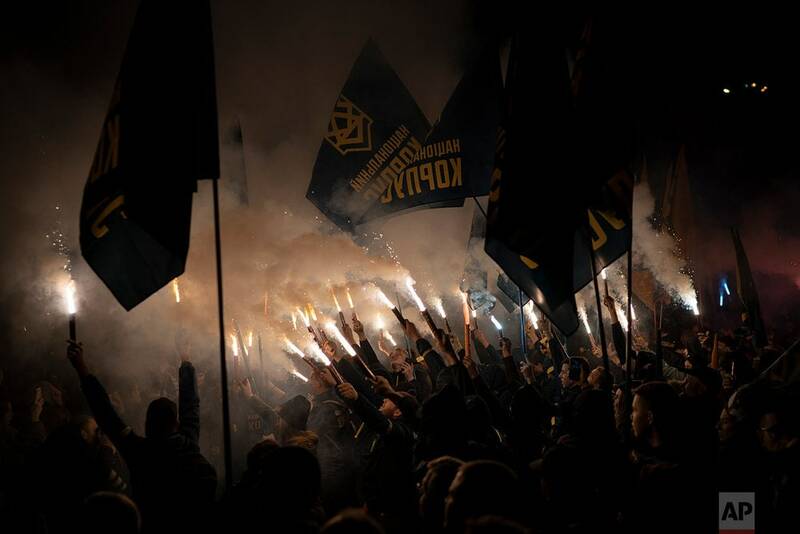 Ultranationalists have also gone to campaign rallies where they fight with police and heckle Poroshenko.